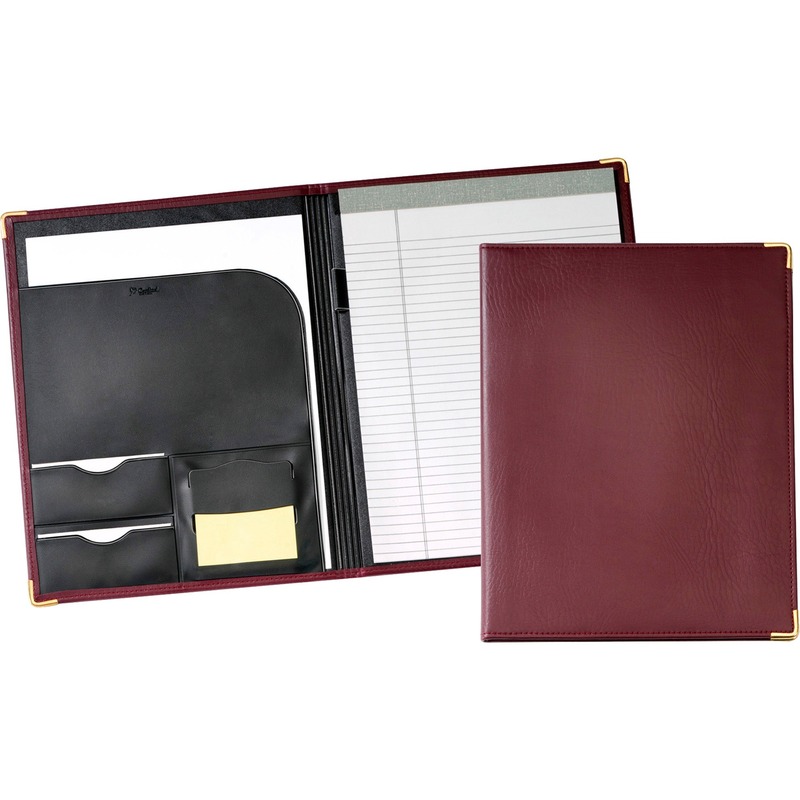 Letter-size clip padfolio features brass finish clip at top center to securely hold contents. 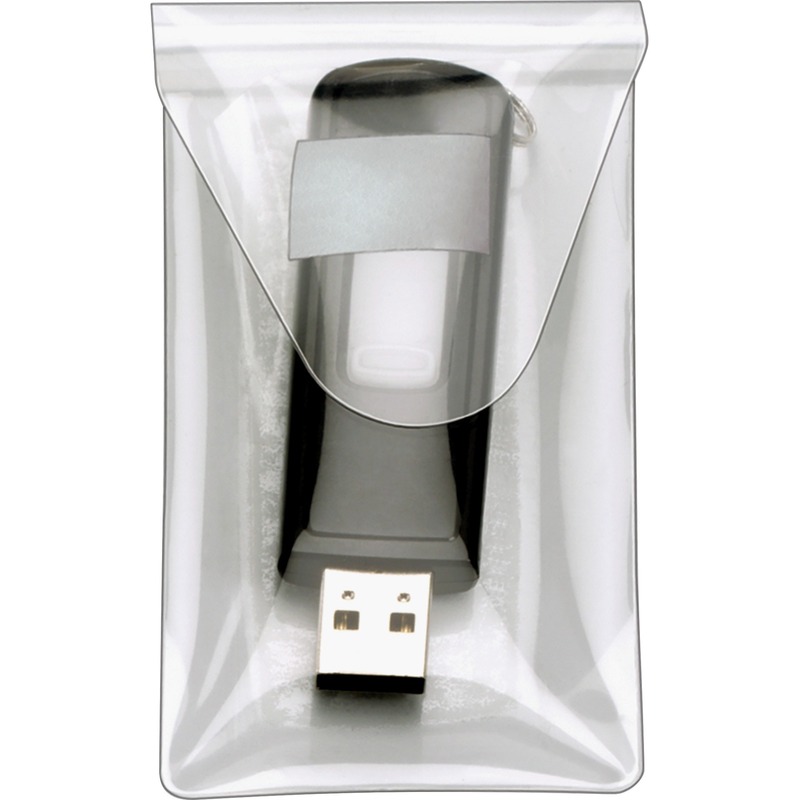 Notched cover stays flat when closed. 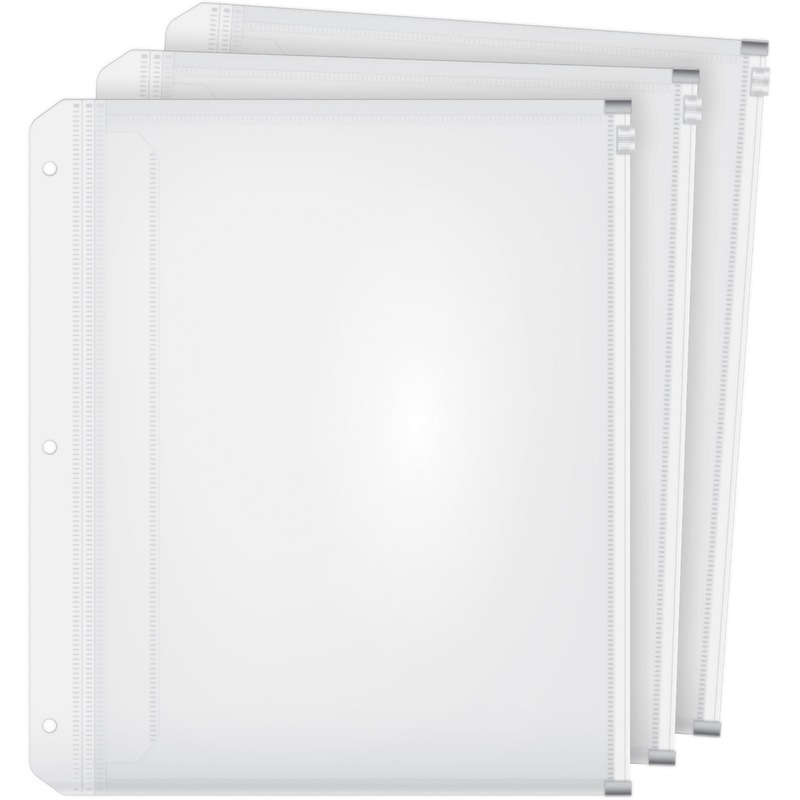 Inside front cover includes patented Expand-A-Pocket that holds a generous, 1/2"" thick stack of papers. 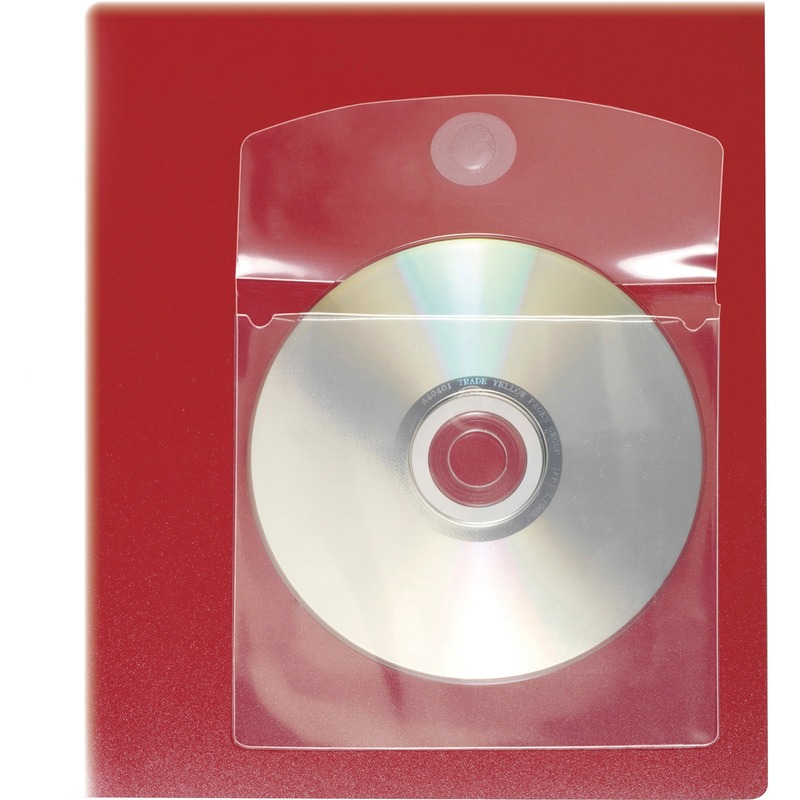 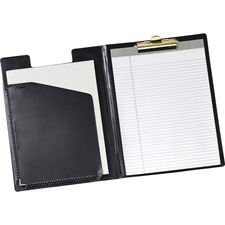 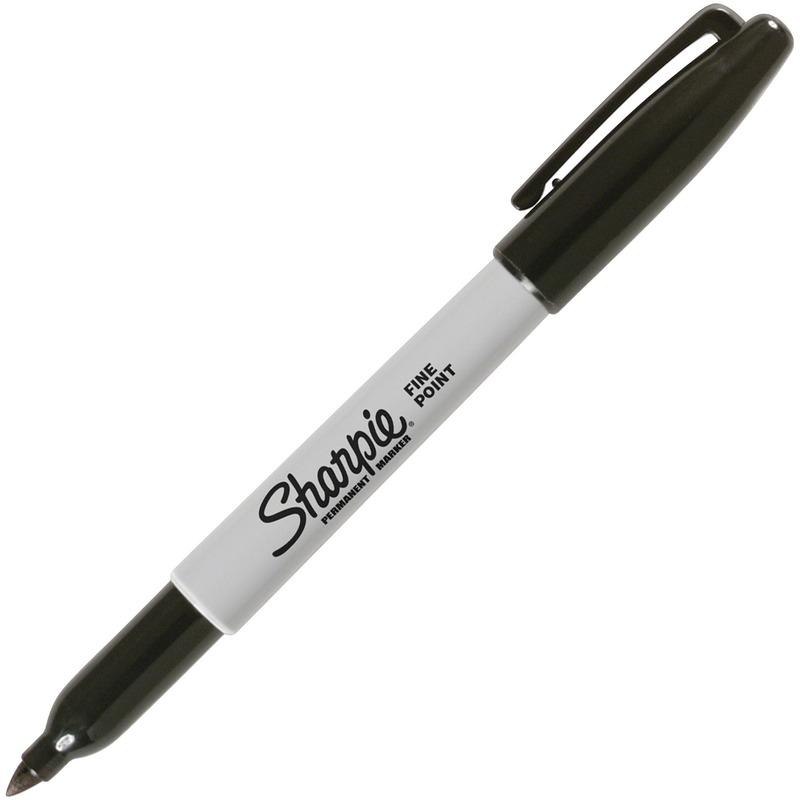 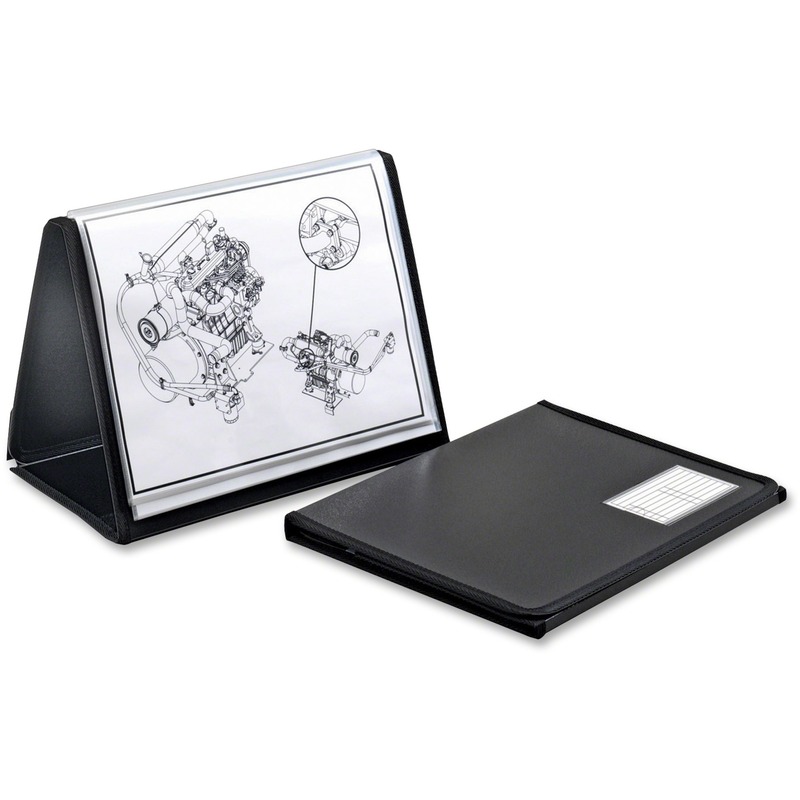 Sturdy, sealed vinyl pad holder also includes a ruled writing pad.